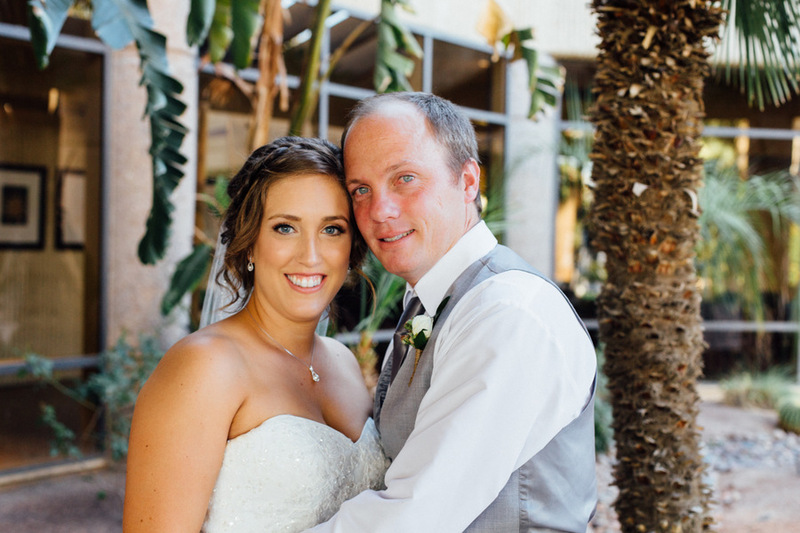 It was lovely to watch Alyssa and Scott celebrate their wedding day at the Palm Valley Country Club in Palm Springs. It was a beautiful summer day in the high desert. 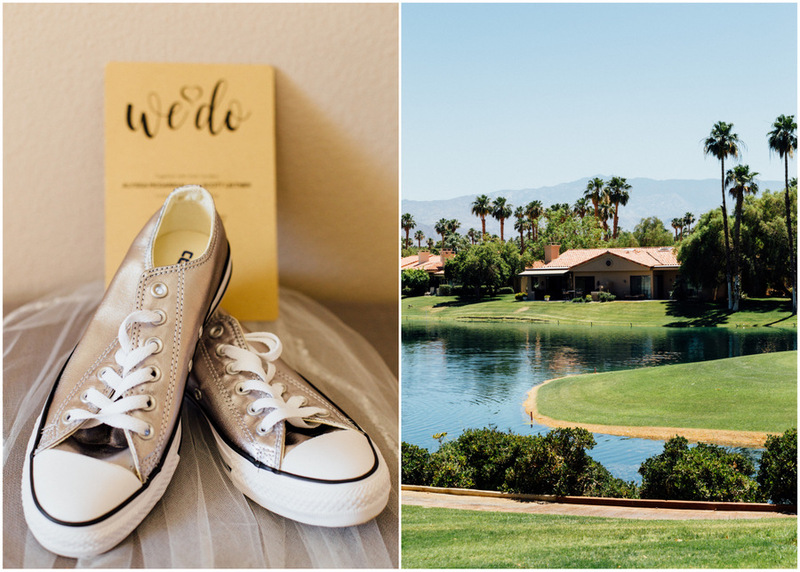 From the bride’s silver Converse sneakers to the groom’s cufflinks with lyrics to the Goo Goo Doll’s song Boxes, all of Alyssa and Scott’s personalized touches came together to reflect who they are as a couple and now as a new family.